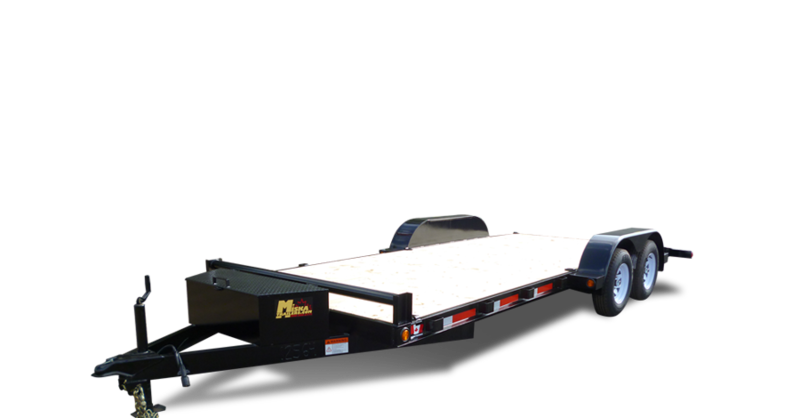 The Miska Deluxe Car Hauler is one of our best selling trailers. It’s sleek 18’ 6” design, style and cost effective price makes it the car hauler trailer of choice by auto enthusiasts. 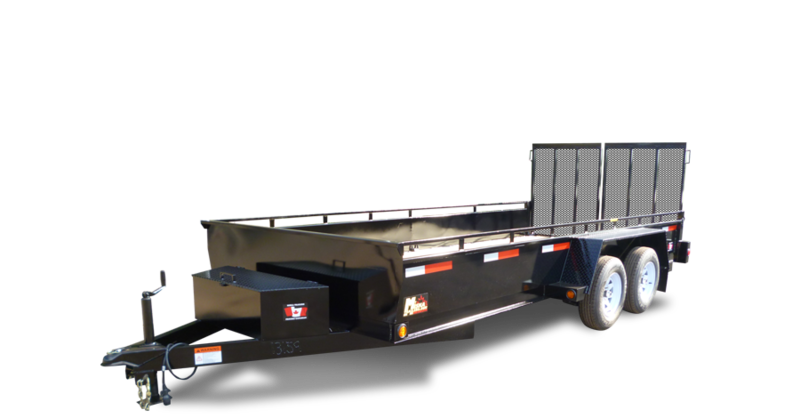 In addition to the Deluxe model shown below we also custom manufactuer car hauling trailers to meet your exact auto trailering requirements. Our landscaping trailers have been designed with the needs of the professional landscaper in mind. They are just what you need to haul all your lawn mowers, trimmers, rollers and tools of the professional landscaping trade. These trailers can be custom manufactured and configured with a variety of options.